This is a triple prediction with an emotional twist. 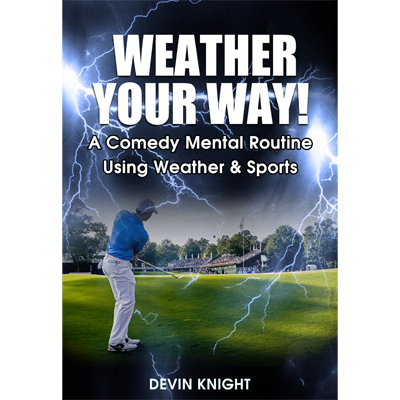 Your spectator really does go on a journey in their mind and you have correctly predicted all the elements of it! 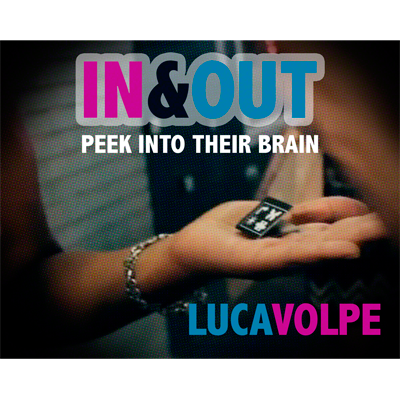 Luca Volpe explains his original take on a classic method in mentalism. A mixture of four different concepts that are blended together to create an impossible and stunning mind reading routine. Once you discover the methods involved in this routine a new world of possibilities will open up! The props required are very easy to find and the routine can be performed in any kind of situation. 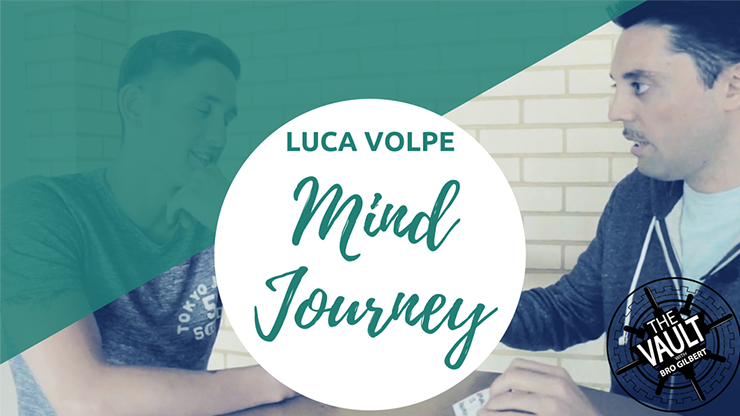 In this download you will find the full live performance and a detailed explanation in which Luca Volpe covers all technical and psychological aspects of the routine. Download the video and begin your journey today!